With approximately 120,000 residents the ancient city of Exeter is one of the urban centres in South West England (http://en.wikipedia.org/wiki/Exeter). 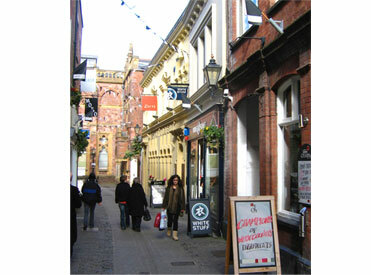 Exeter offers excellent shopping facilities, pubs and restaurants concentrated in the city centre (Figure 1, 2, 3). 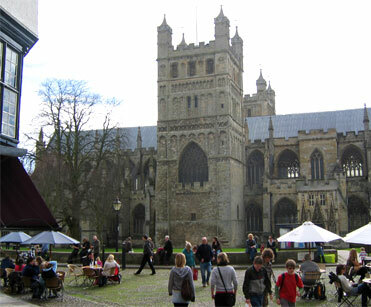 Because of its location near the coast (Figure 4) and the mild climate Exeter is one of the most popular tourist cities in the South West of England. The University of Exeter is a leading UK university with 14,000 students at its campuses in Exeter and Cornwall. In the National Student Survey we have been ranked in the top 10 for student satisfaction for the last three years and it recently won the Times Higher Award and was named as University of the Year 2007. Have a look at the Times Online article about the University of Exeter. The lab is located at the School of Bioscience. Exeter has a long history of mycological research, and 6 groups are working on different molecular aspects of fungal biology and pathogenicity. In addition, the Henry Wellcome Centre for Biocatalysis provides profound knowledge and a source of support in biochemical questions. Our group is strong in microscopy. We are equipped with two state-of-the art life cell imaging work stations for laser-based epi-fluorescence and fluorescence recovery after photo-bleaching experiments (FRAP). The newly established Bioimaging Centre provides a ZEISS Meta system for confocal laser scanning microscopy, and new JOEL transmission and scanning electron microscopes. 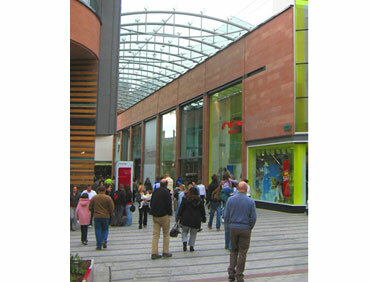 Figure 1: Pedestrian area at the new shopping quarter Princess Hay. Figure 2: Gandy street in Exeter. Figure 3: The Cathedral in the city centre of Exeter (image taken in February). 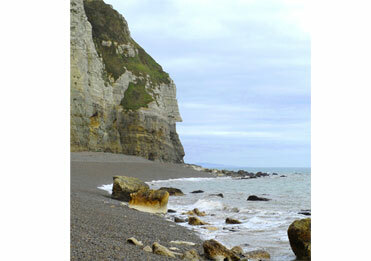 Figure 4: Coast line near Sidmouth, about 35 km south-east of Exeter. More information on the area.